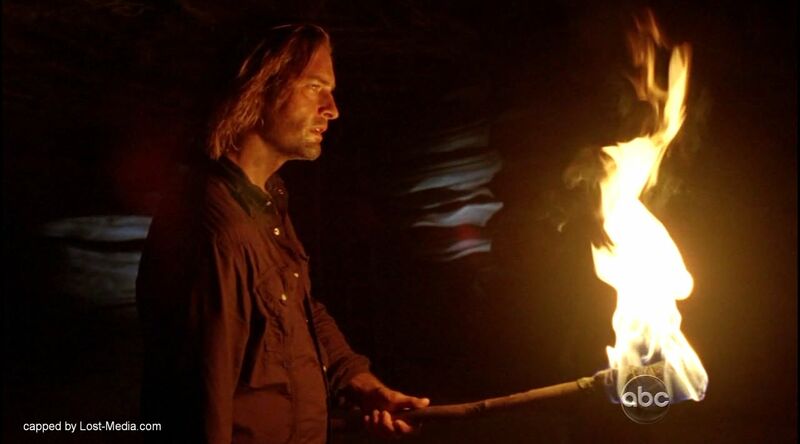 Gary Troup was a middle-section survivor of Oceanic Flight 815. He was the author of mystery novel Bad Twin and the controversial The Valenzetti Equation. 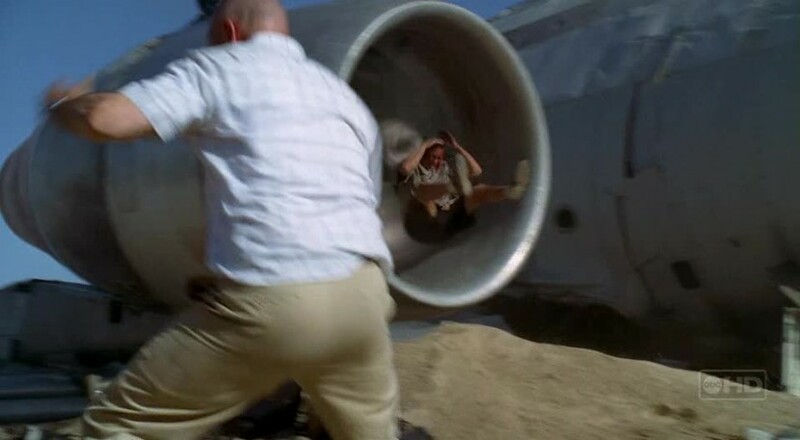 He was one of the people who survived the initial crash of Oceanic Flight 815, but was sucked into a turbine of the plane only minutes afterward, causing the engine to explode and kill him. In “Pilot, Part 1”, he was portrayed briefly by stuntman Frank Torres, but in interviews revealed on the Internet to coincide with The Lost Experience, he was impersonated by an unknown actor. 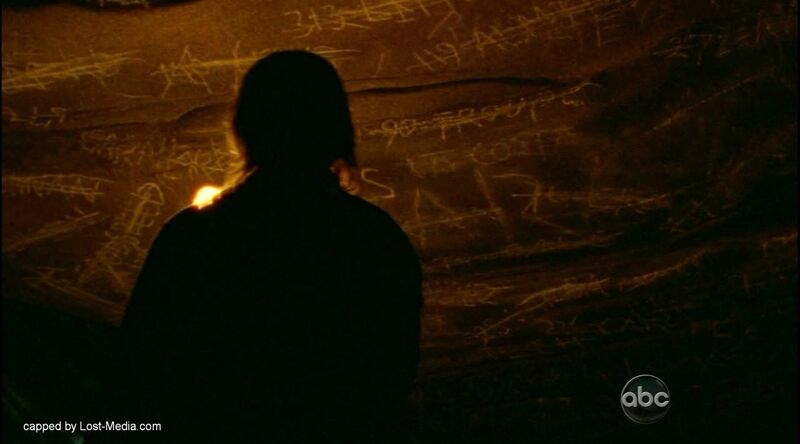 Troup’s name appeared on the wall of Jacob’s cave, suggesting he was a candidate. 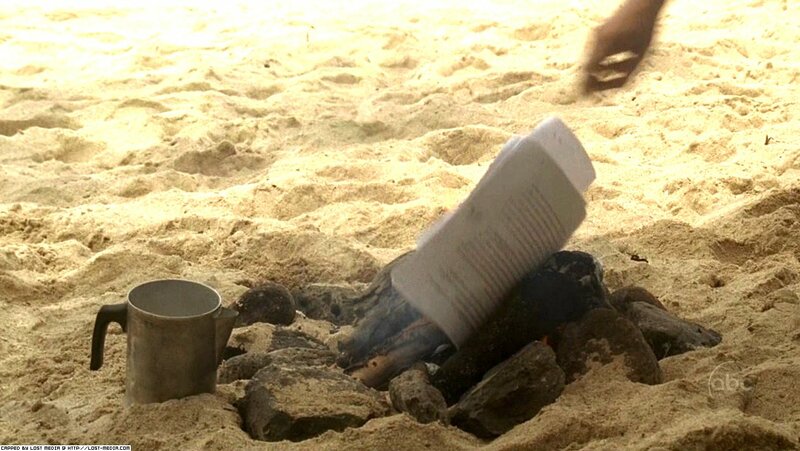 Little background is known about the author apart from information gleaned from published editors’ notes from Hyperion Publishing, where they posthumously praised Gary Troup after he disappeared on Oceanic Flight 815. What is known is that Troup was involved in a romantic relationship with Oceanic flight hostess Cindy Chandler, who was also present on Flight 815. Whether this was unrequited was never revealed. Chandler was also given a cameo role in Bad Twin by Troup, while dedicating the book to her as well. Writing Bad Twin, Troup had also written a book on The Valenzetti Equation, detailing the theorem as well as including information on the mastermind behind it, Enzo Valenzetti. However, it was known that the Hanso Foundation bought all copies of the book and obtained rights to reprint. It was presumed by Troup that Alvar Hanso wanted to prevent the equation’s disclosure, with the theorem being one of the most closely guarded corporate secrets within The Hanso Foundation. 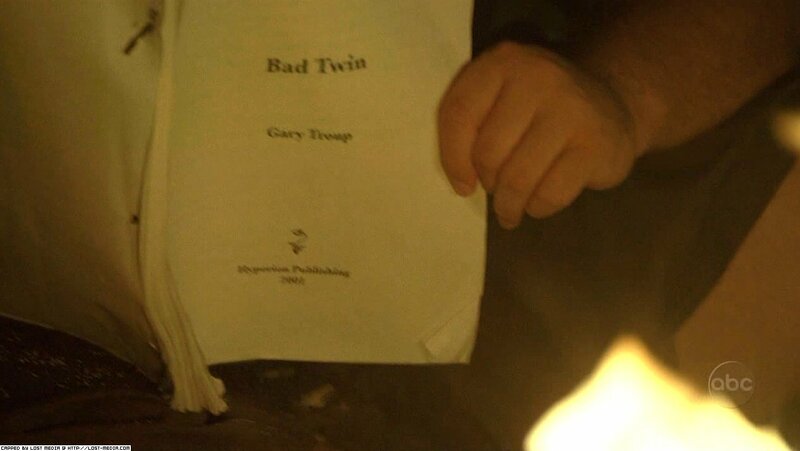 On September 16, 2004, 6 days before the crash, Gary Troup was interviewed by television presenter Laird Granger about his upcoming novel Bad Twin on Book Talk show #1523. Troup discussed, among other things, The Hanso Foundation, The Valenzetti Equation, and his love for Cindy Chandler. So far, only seven of nine parts of the interview have appeared on various websites in the Lost Experience, and it was suggested by Javier Grillo-Marxuach that there were no other two parts. Troup has been described as an “acclaimed mystery writer” and a “master of quiet irony” by Hyperion Publishing. Just days prior to boarding Flight 815, Troup delivered the manuscript of his latest book, Bad Twin, to the publishers, and also visited Sydney, Australia to meet with Walkabout Publishing about promotion for his new book. 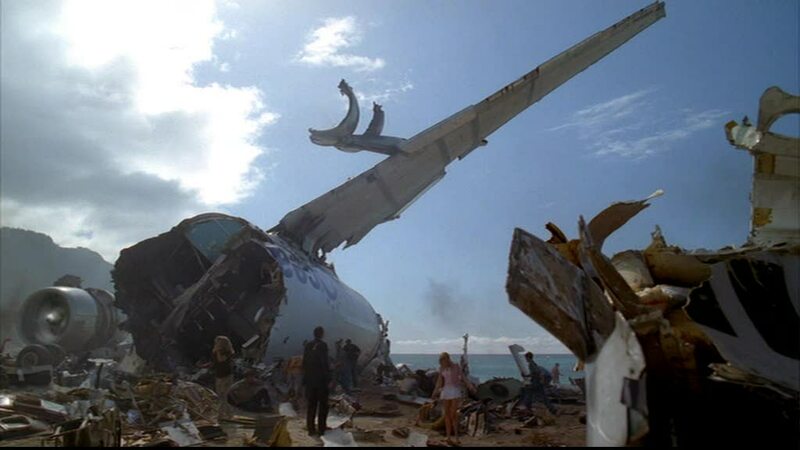 It was for this reason that Troup was on Oceanic Flight 815, returning from this business trip. Tragically, Troup had also been planning to write another book according to his interview, exposing the truths about the Hanso Foundation. Though he was not able to accomplish it, his goal would later be achieved by Rachel Blake. 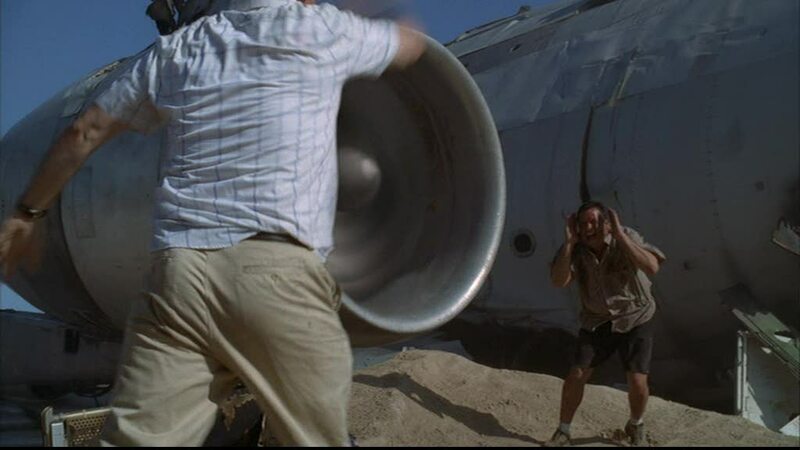 A mere few minutes after the crash, not knowing that his love Cindy was alive and well on the other side of the Island, Troup made the tragic and deadly mistake of standing in front of one of the plane’s still-running turbines and was sucked into it, killing him. 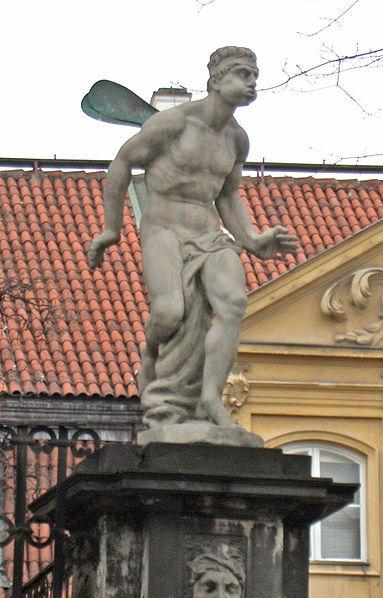 Notus was the Greek god of the south wind. He was associated with the desiccating hot wind of the rise of Sirius after midsummer, was thought to bring the storms of late summer and autumn, and was feared as a destroyer of crops. Notus’ equivalent in Roman mythology was Auster, the embodiment of the sirocco wind, who brought heavy cloud cover and fog or humidity. In Greek mythology, the Anemoi (“winds”) were Greek wind gods who were each ascribed a cardinal direction from which their respective winds came (see Classical compass winds), and were each associated with various seasons and weather conditions. They were sometimes represented as mere gusts of wind, at other times were personified as winged men, and at still other times were depicted as horses kept in the stables of the storm god Aeolus, who provided Odysseus with the Anemoi in the Odyssey. Astraeus, the astrological deity sometimes associated with Aeolus, and Eos, the goddess of the dawn, were the parents of the Anemoi, according to the Greek poet Hesiod. Eurus was the east wind, and was not associated with any of the three Greek seasons, and is the only one of these four Anemoi not mentioned in Hesiod’s Theogony or in the Orphic Hymns. Four lesser wind deities appear in a few ancient sources, such as at the Tower of the Winds in Athens. Originally, as attested in Hesiod and Homer, these four minor Anemoi were the Anemoi Thuellai (“Tempest-Winds”), wicked and violent daemons (spirits) created by the monster Typhon, and male counterparts to the harpies, who were also called thuellai. These were the winds held in Aeolus’s stables; the other four, “heavenly” Anemoi were not kept locked up. However, later writers confused and conflated the two groups of Anemoi, and the distinction was largely forgotten. The deities equivalent to the Anemoi in Roman mythology were the Venti (in Latin, “winds”). These gods had different names, but were otherwise very similar to their Greek counterparts, borrowing their attributes and being frequently conflated with them.